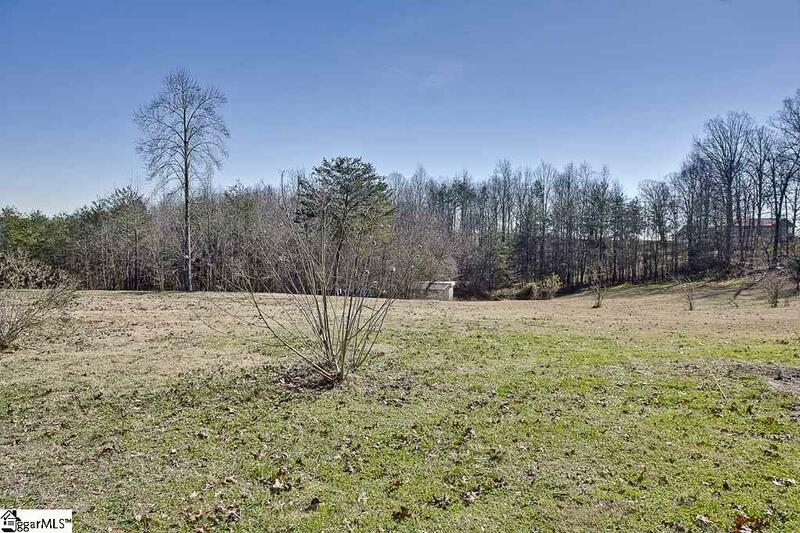 The 8.85 acres at 25 South Reid Road in Landrum, South Carolina offers gorgeous mountain views and 221′ frontage on Middle Tyger River. 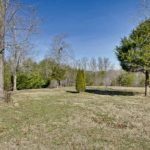 This undeveloped property is part of the River Knoll subdivision, which is a small quiet community consisting of 8 lots on 53.21 acres. 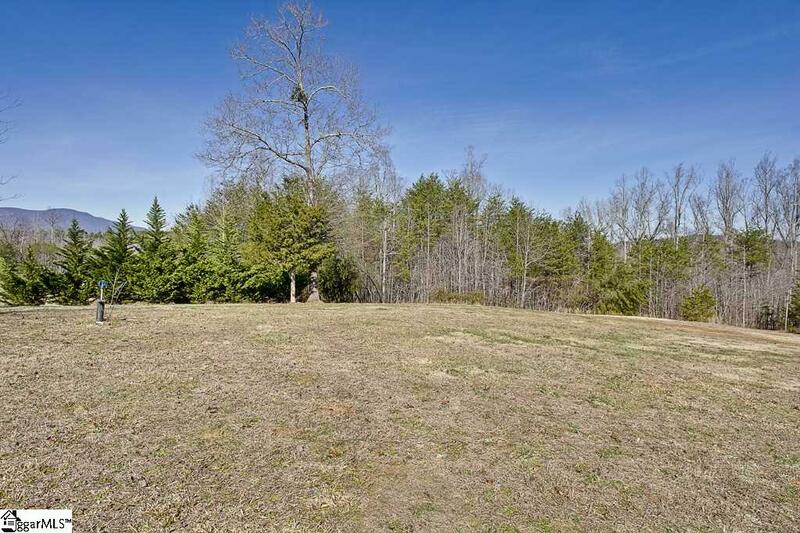 This particular piece of land is ready to go with water, power, gas and septic all in place. There are also 3 Frost Free Water Hydrants and the 1,000 gallon septic tank. 25 South Reid Road is is conveniently located near scenic Highway 11 and Highway 14. 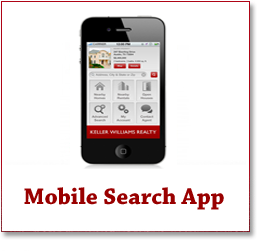 It is heavily wooded with hardwoods around the perimeter and lower portion of the property. 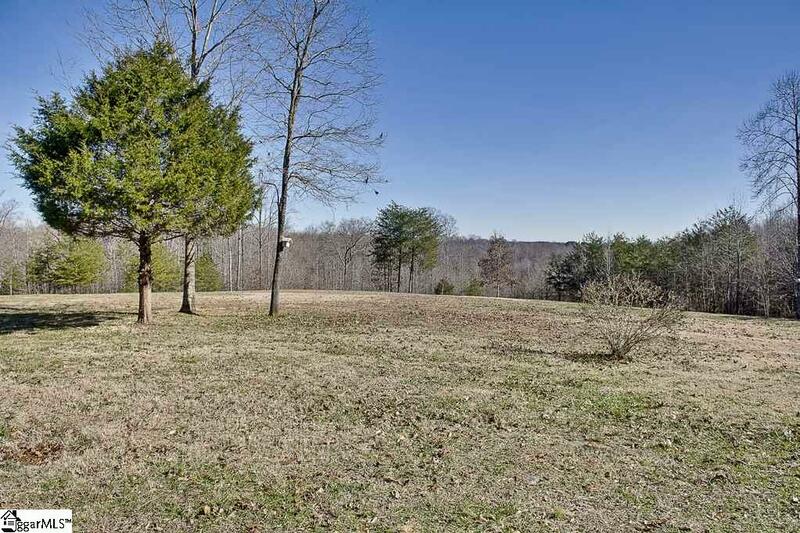 The land has been terraced and a portion placed in pastureland that would be ideal for horses. If you are a horse lover, you’ll so want to know that the FENCE (Foothills Equestrian Nature Center) and TIEC (Tryon International Equestrian Center) are located nearby. Check out the listing here — and please don’t hesitate to be in touch with any questions about this stunning land!